Valerie by Billini. 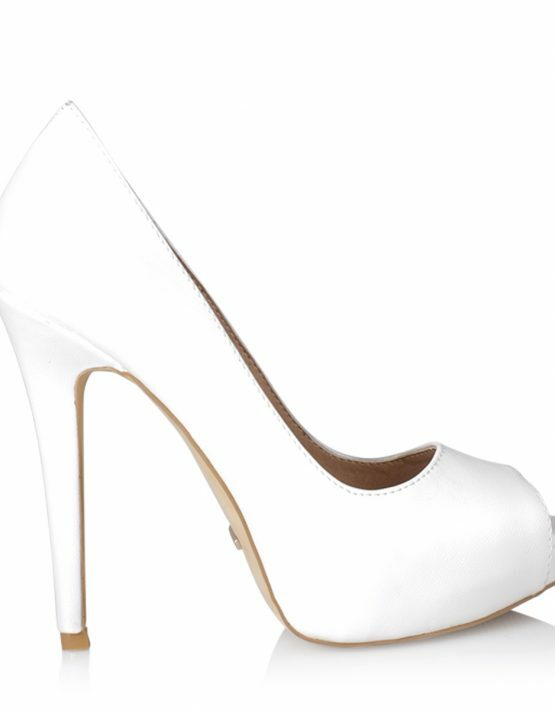 Valerie is a classy shoe with a high stiletto heel and features a peep toe pump design and hidden platform. 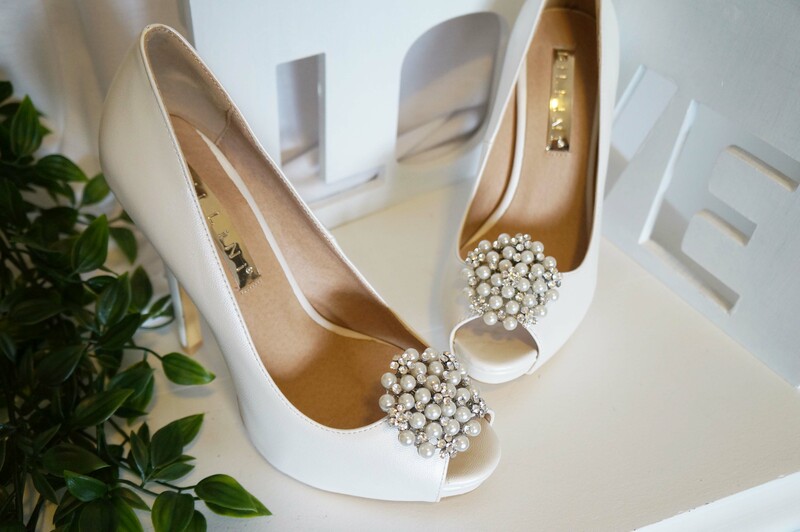 This classic effortless style in White Pearl is perfect for the elegant Bride or a wardrobe essential must-have that will take you from day to night. Looking for something with a bit more bling! 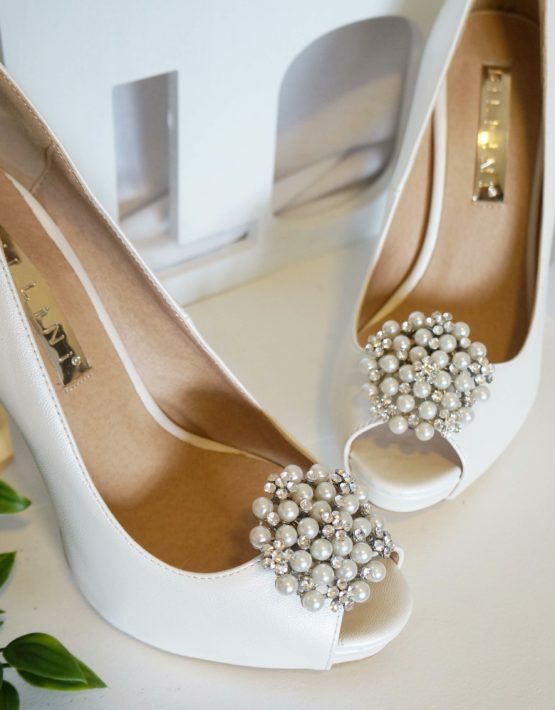 Jazz up your shoes from our shoe clips range.